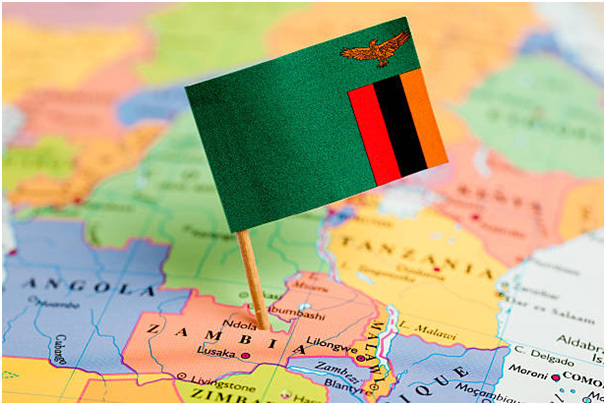 Zambia is a sub Saharan Africa bordered by Malawi, Tanzania, Congo, Mozambique, Angola and Zimbabwe. It is famous for mineral wealth in particular copper as well as arable land. It hosts several incredible wildlife reserves as well as the UNESCO world heritage site Mosi-oa-Tunya otherwise known as Victoria Falls. There are 72 languages spoken and a rich and deep tradition of music and dance. Soccer is a way of life for many Zambians and in 2012 the Chipolopolo boys beat the star studded Ivory Coast to win the African Cup of Nations. With an increasing birth rate the population reached 16 million in 2015, 75% of whom live in poverty. Lack of basic sanitation infrastructure, malnutrition secondary to poverty and high HIV rates underpin the burden of disease in Zambia. Lack of qualified health care practitioners and a “brain drain” exacerbate the problem. Poor access to health care facilities and medication as well as a heavy reliance on traditional healers in particular in remote areas contribute significantly to mismanagement of health problems. More recent phenomenon such as global warming threaten to bring the problem to new heights due to crop failure and flooding. Linda compound is a township on the southern outskirts of Lusaka, the capital of Zambia. Initially a settlement of people moving from rural villages to the city to seek out new opportunities it has grown into a vibrant town with its own character and personality. Small winding dirt streets weave between mudbrick and corrugated iron houses. Heavy rains disrupt the flow of traffic and wash contaminated water into houses and water supplies. Children happily play with ragged footballs made of plastic bags and toy cars manufactured from metal clothes hangers. These children typically eat one meal of maize per day and half of them suffer with stunting as a result of malnourishment. Most of them will complete primary school but more than half will not enter secondary school. They all have or will have a family member who suffers with AIDS.